Just wanted to express my gratitude to Mr. Gonnerman and all collaborators! Very happy I got my copies today. 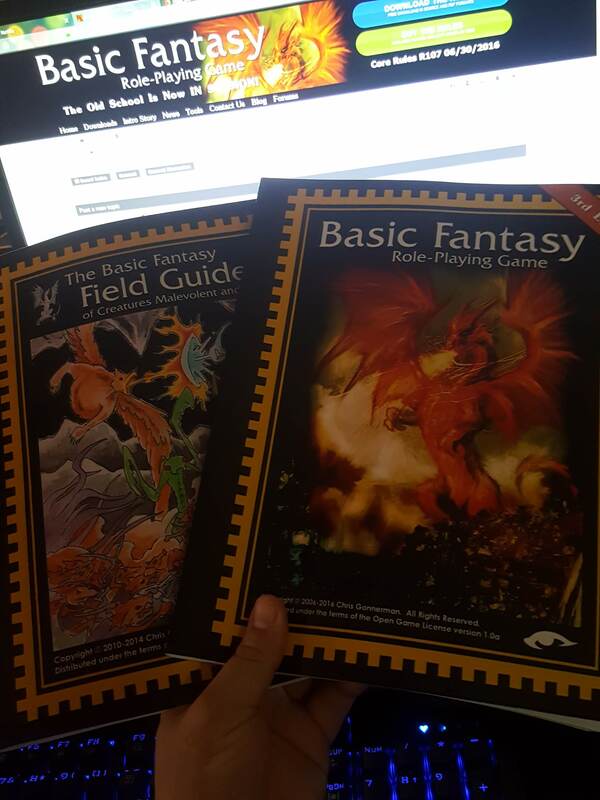 Looking forward to many years of Basic Fantasy!